Beautiful home, located on 0.35 acres. Pre-inspected & repairs made. 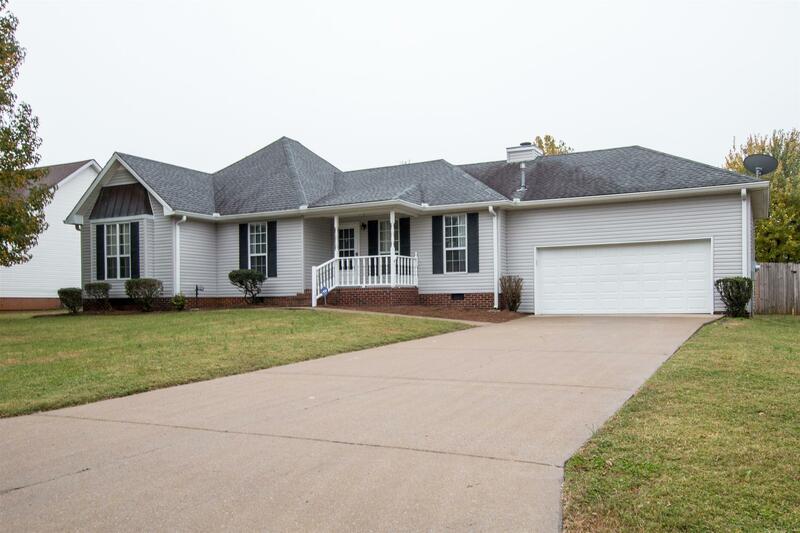 Trey ceiling & fireplace in living room, stainless appliances, double master walk-ins, bonus room over the garage, 4 year old roof, two-tier back deck with pool, & privacy fenced back yard. Nest system installed & stays. Great location, close to schools, restaurants, & shopping!